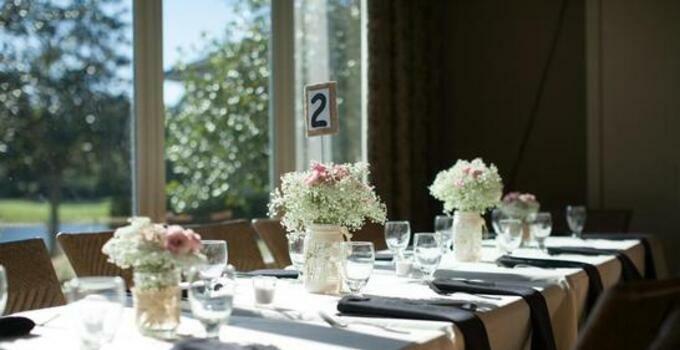 For the second year in a row, The Knot has named St. Johns Golf & Country Club to its "Best of Weddings" list. That puts St. Johns in the top 2 percent of over 250,000 wedding vendors found and reviewed on the site. General manager Ryan Roberts notes the secret to St. Johns' success, sharing that his staff shows "continued focus our guest services, and goes above and beyond for each and every event." Amanda Dunn, chef Herbert Burgin and Brad Little are looking to lead the way into a three-peat next year. Billy Casper Golf can now claim a pair of vendors on this prestigious list, with Sebring's Sun 'N Lake Golf Club earning a spot on the list, too.